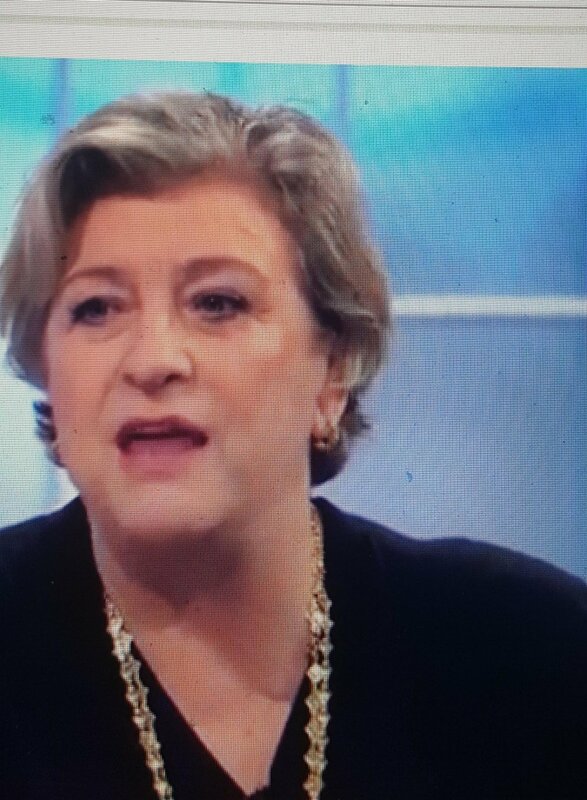 I have read in the paper that the brilliant actor Caroline Quentin feels a fraud, doesn’t understand her success and said that when she was 16 she thought ‘it would be a miracle’ that she had earned her living acting. I could hardly believe it because I feel the same about my career. I have recently been made a QC and have been trembling with fear ever since that I may be found out. My friends, colleagues and sibling are all delighted for me but my mother can’t believe it. She’s even suggested that I double check there hasn’t been an error, adding that she knows the real me and frankly I am just not up to it. The trouble is I keep thinking that the powers that be may find out that she’s right and that I’m a fraud. Quentin had loving parents and said her mother taught her that “having a laugh with people is a lovely way to go through life”, but I know my issues goes back to my parents divorcing when I was ten and my mother resented having to look after me, the younger sibling, because it stopped her leading the life she wanted. As a result she tried to undermine me. Nonetheless I was always dutiful at school and did well in my exams. I chose to do law at university because I believed in justice, which I felt I didn’t have at home, and wanted to speak out on behalf of others who had been wronged. When I was called to the Bar I felt I had chosen the right career, but that I was stretching my very small amount of talent very thinly. I worried about letting my defendants down and every time I won a case I believed I had somehow got away with it and pulled the wool over yet another person’s eyes. In theory it’s about time I believed in myself but in practice a voice in my head tells me I will be found out. Do you have any hints that would help? Your description of yourself is known as ‘imposter phenomenon.’ It can come about when a parent criticises, shames or ignores their child which makes them instinctively try to find ways to seek approval and affection. For example by doing well at school. Often there is a gap between what the child thinks about themselves and how their parent sees them, which makes them anxious. We suggest you try to ignore any inner voice that sounds like your mother and look more objectively at what you have achieved and how that fits in with the young girl learning in school. Did your reports refer to your hard work and intelligence? Then think about whether your mother the only person who won’t see this? If that is the case you should reject them straight away. Perhaps she is so unfulfilled she is jealous of your success. 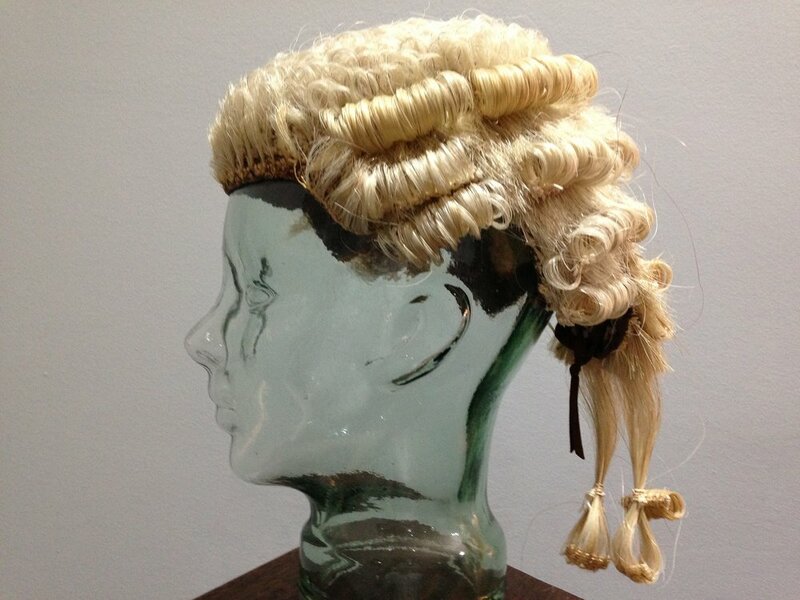 It could also help to think about why you like doing being a barrister. What gives you satisfaction and what are your motivations for taking on a case? As regards the future you will inevitably lose some cases so prepare yourself to be objective and when it happens don’t let it reinforce your mother’s view.